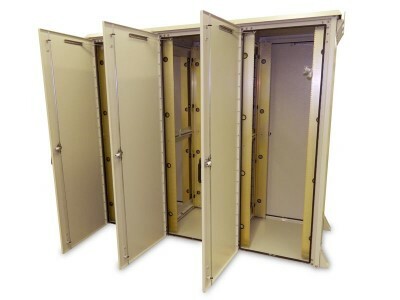 Outdoor Enclosure 50H X 88W X 25D (78 RU) Triple Bay. Enclosure Outdoor 30H X 88.5W X 34D (45 RU) Triple Bay. 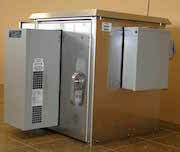 Outdoor Enclosure 30H X 88W X 42D (45 RU) Triple Bay. 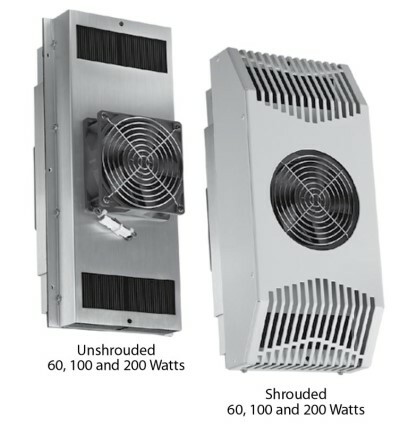 Enclosure Outdoor 30H X 88.5W X 42D (45 RU) Triple Bay. 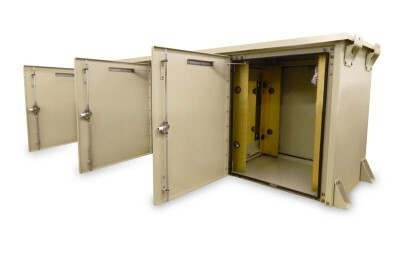 Enclosure Outdoor 30H X 88.5W X 25D (45 RU) Triple Bay. 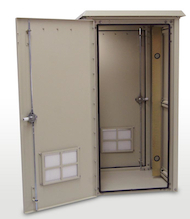 Outdoor Enclosure 78H X 88W X 34D (126 RU) Triple Bay. 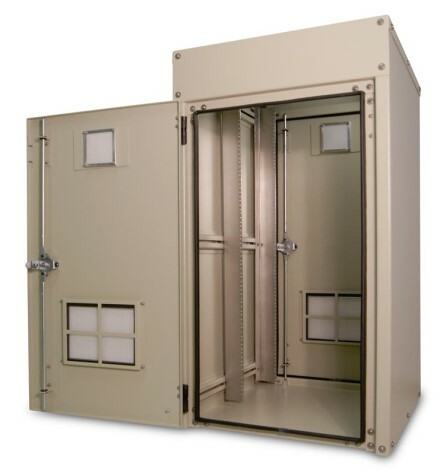 Outdoor Enclosure 78H X 88W X 42D (126 RU) Triple Bay.